Tobi Henney is a celeb makeup artist known for the sun-kissed beauty looks that she creates. She has mastered the "your skin but better" look and has coupled it with a lit-from-within highlight and a bronzed glow. Seriously—if her signature makeup look could talk, we think it'd say something along the lines of, "I did my makeup after spending all day at the beach, and now I look radiant and refreshed." Don't believe us? Just peruse her Instagram for proof. It comes as no surprise then that she hails from Australia, which (to us at least) is the official sponsor of summer, the origin of all beachy vibes, the land of sun and sand—we could go on, but we'll spare you our rambling. Then who better to show us the beauty scene in her hometown of Sydney? Watch as she takes us to her favorite beauty destination in the city and shows us some of her all-time favorite Aussie products along the way. These include a matte finish sunscreen, a no-fuss tinted lip balm, and a sparkling highlighter. Oh, and while we have you, fear not. We've sourced all the products online just in case you don't have any plans to visit Australia anytime soon (all hail the age of the internet, right?). 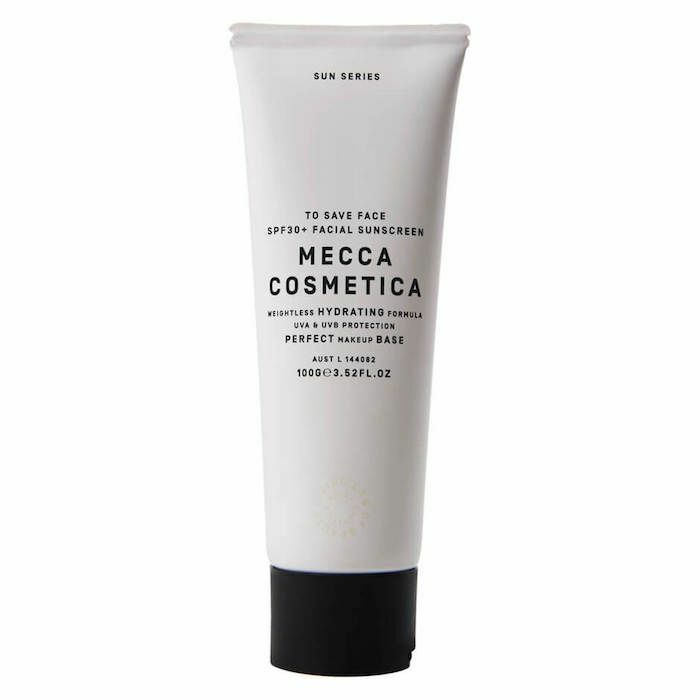 "This little beauty is one of my favorite products to pick up when I'm in Australia, and it's called To Save Face SPF 30 Facial Sunscreen by Mecca Cosmetica. What I love about it is it has a matte finish, it's not oily or greasy, and it's perfect to wear under your foundation every day." 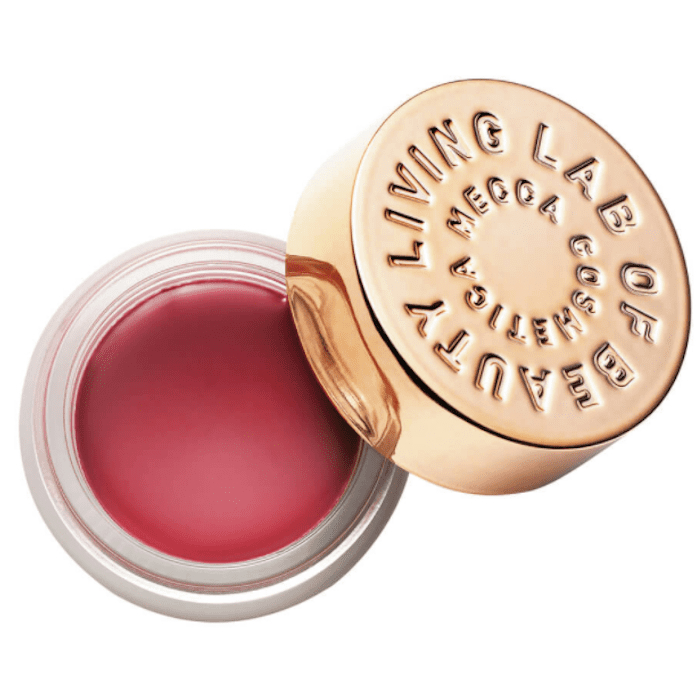 "My absolute favorite lip balm that I can't live without and I can only get here in Australia is the Mecca Cosmetica Lip Delushes, which is SPF 25. It's a great lip balm to wear throughout the day; it leave your lips super hydrated. This is my favorite shade, which is rose, and I also love the regular shade as well." 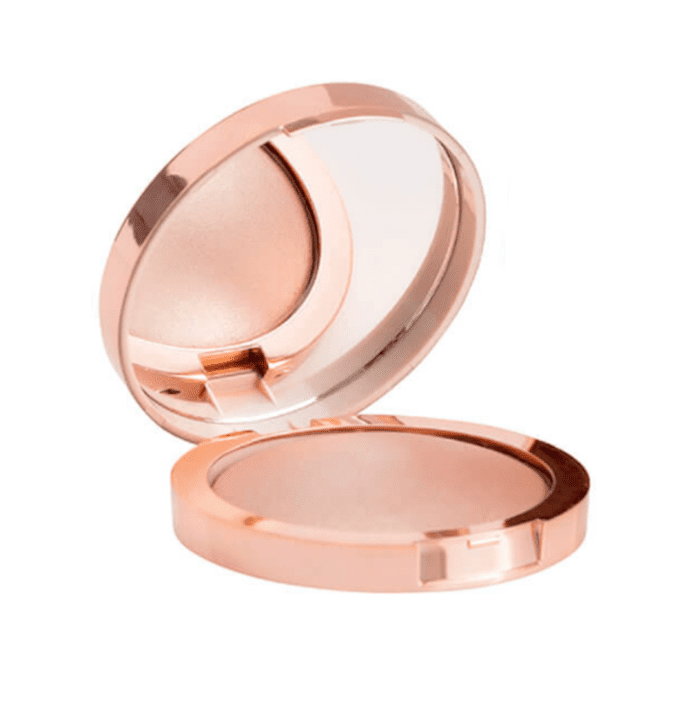 "One of my favorite products is the Enlighten Powder, which is a fairly new product. I absolutely love this because it's super, super fine, it's highly pigmented, and it has a beautiful golden neutral shade. I find that I can use it on myself and any of my clients and it just looks absolutely gorgeous on the tops of the cheekbones." To keep updated on Henney's work, follow her on Instagram (you'll see some super-inspiring looks). Also be sure to check out the tutorials she has filmed for Byrdie on how to achieve sunset eye makeup and a lived-in eyeliner look.